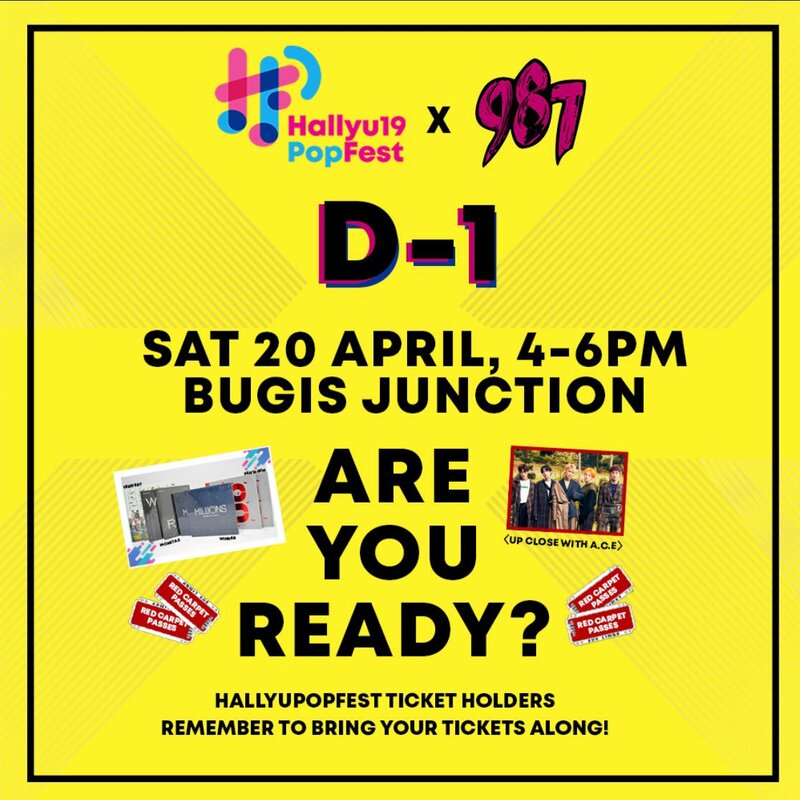 Bio #HallyuPopFest2019 | 25 & 26 May | Are You Ready? iPhone : CLOSING TONIGHT, 11:59PM! iPhone : #NFlying is back with a beautiful spring MV, “봄이 부시게 (Spring Memories)”! iPhone : Check out #VERIVERY’s new comeback MV “딱 잘라서 말해 (From Now)”! Catch their cool songs and hot dance moves live at #HallyuPopFest on 26 May! iPhone : Congratulations to #MONSTAX #몬스타엑스 “Take.2: We Are Here” album for ranking No. 10 on the Billboard’s World Albums Chart! iPhone : Who’s ready for #NFlying’s comeback, releasing tomorrow 24 April, 6PM! We’re excited for their new album and excited to hear them live at #HallyuPopFest2019 on 25 May! 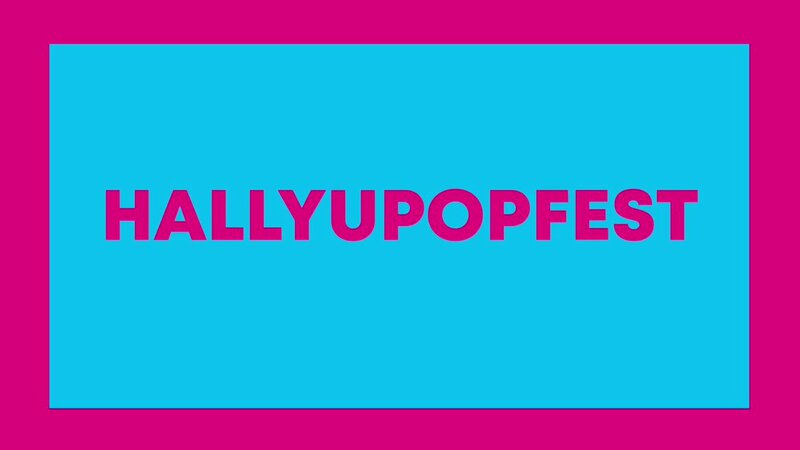 Have you gotten your tickets to HallyuPopFest? iPhone : #VERIVERY is having their first ever comeback tomorrow, 24 April 6PM! First comeback and first time in Singapore, meet VERIVERY on 26 May at #HallyuPopFest2019! 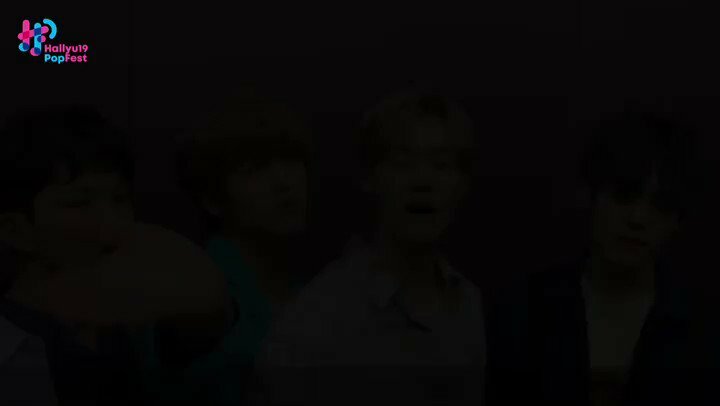 iPhone : <GUESS THE SONGS> HALLYUPOPFEST Edition! Catch #MONSTAX #NFLYING #KARD #NUEST at #HallyuPopFest2019 happening on 25 & 26 May! Get <UP CLOSE WITH A.C.E> this Saturday, 27 April, 3PM at Wisma Atria! 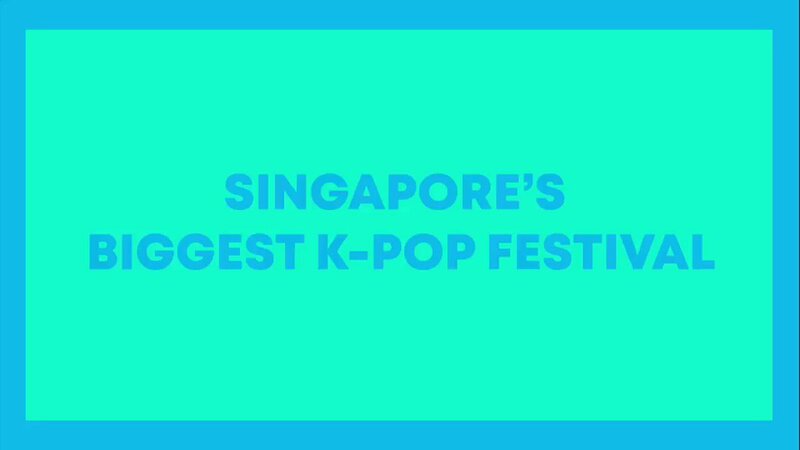 Twitter Web Client : Here's a hint, the first letter of each Artiste is: N, M, K, N.
From the infinity pool at Marina Bay Sands to Singapore’s famous Chilli Crab, N.Flying will be coming to Singapore on 25 May for #HallyuPopFest2019! We are also just 2 days away from their comeback, on 24 April! Congratulations on winning the Rising Star Award at The Fact Music Awards! We’re excited for their comeback but also excited to meet them THIS SATURDAY 27 April, for HallyuPopFest <UP CLOSE WITH A.C.E> at Wisma Atria! 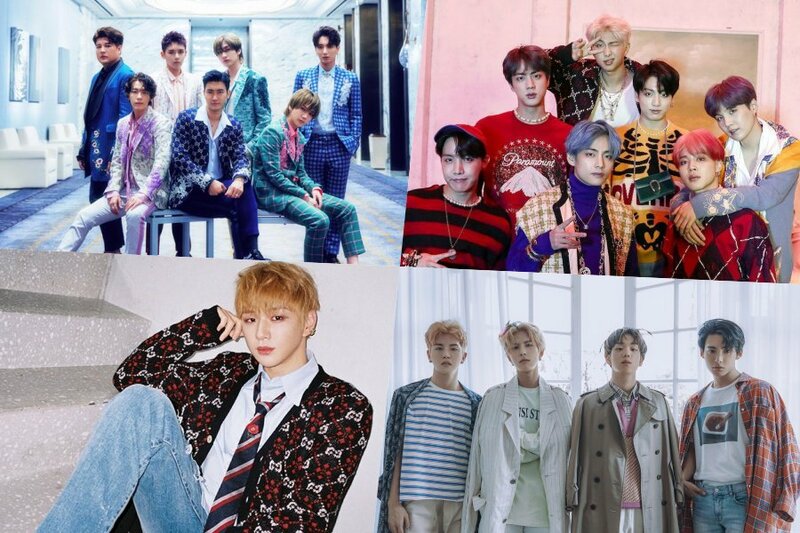 Catch all these Artistes at HallyuPopFest 2019! 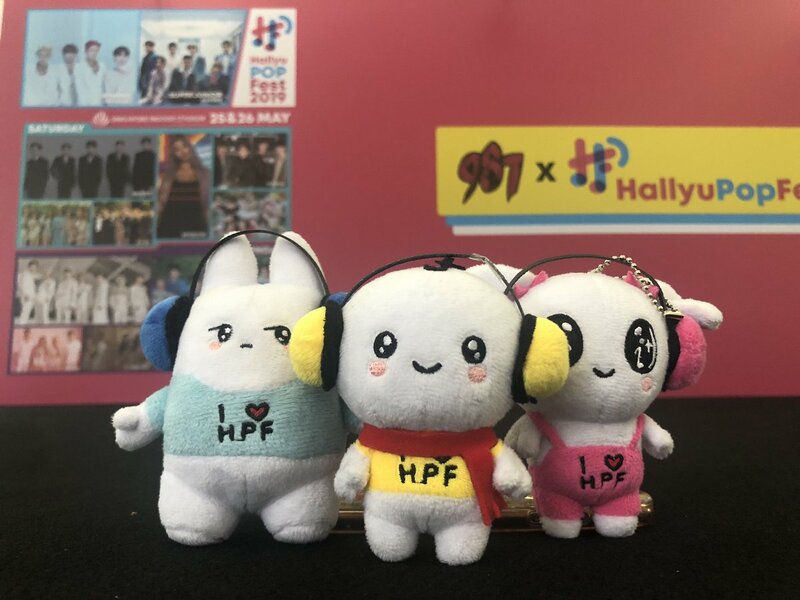 We are taking one step closer to #HallyuPopFest2019 and all your idols! 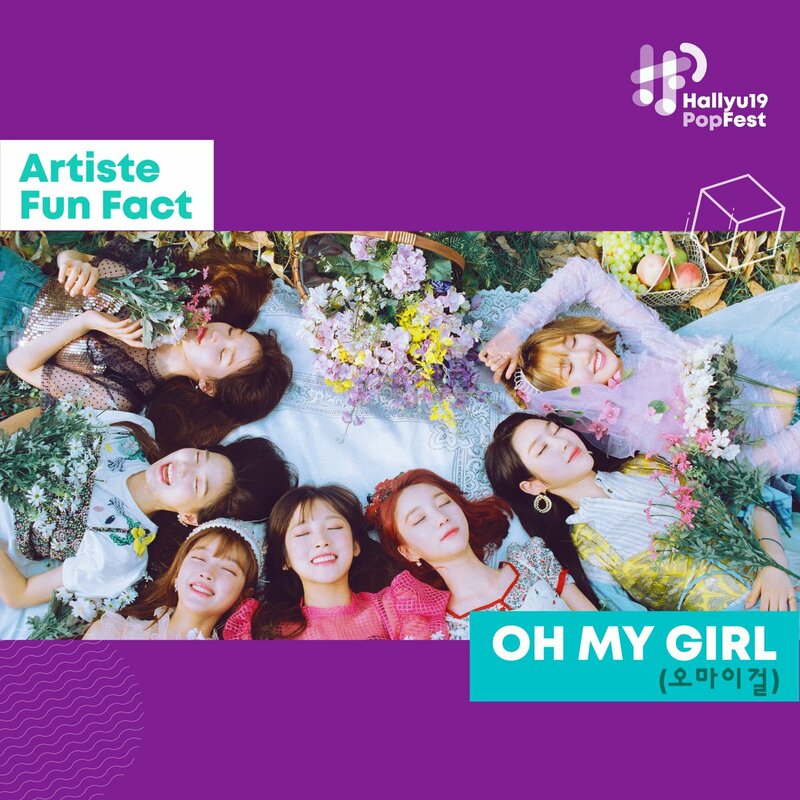 Catch 오마이걸 (OH MY GIRL) on 25 May at HallyuPopFest 2019! Miracles, have you gotten your tickets to catch them in Singapore? The draw for 50 Lucky HallyuPopFest Ticket Holders to get <UP CLOSE WITH A.C.E> through our Online Lucky Draw is open till 25 April, 23:59! iPhone : Congratulations to all the lucky fans who won the Artiste Merchandise, Exclusive Red Carpet Passes and a chance to get <UP CLOSE WITH A.C.E> on 27 April! More exciting moments coming up as we bring you closer to HallyuPopFest! 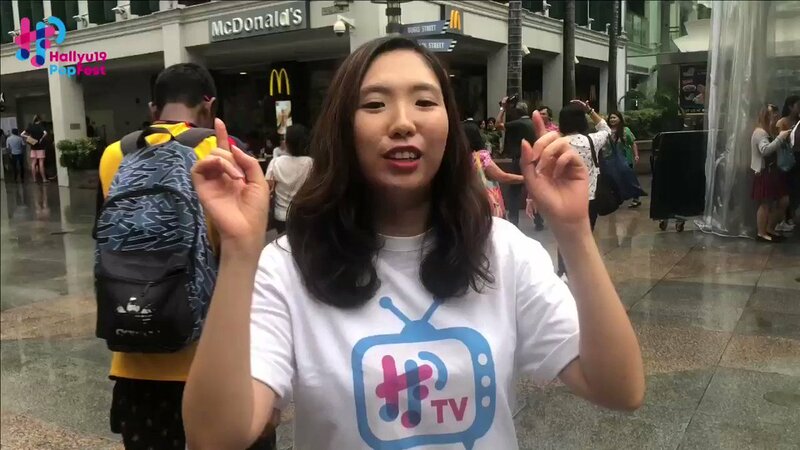 Join us at Bugis Junction, 4-6PM, Attractive prizes to be won! Twitter Web Client : Calling all E.L.F! Make sure you don’t fall for fake news! Catch SUPER JUNIOR this year only at HallyuPopFest 2019! Get ready to catch their concert within a concert on 26 May at Singapore Indoor Stadium! iPhone : D-1 to HPFx987 event happening tomorrow, 4-6PM at Bugis Junction! Get your Kpop gear ready and win yourself some #HallyuPopFest2019 Artiste Merchandise, exclusive Red Carpet Passes and a chance to get <UP CLOSE WITH A.C.E> on 27 April at Wisma Atria!